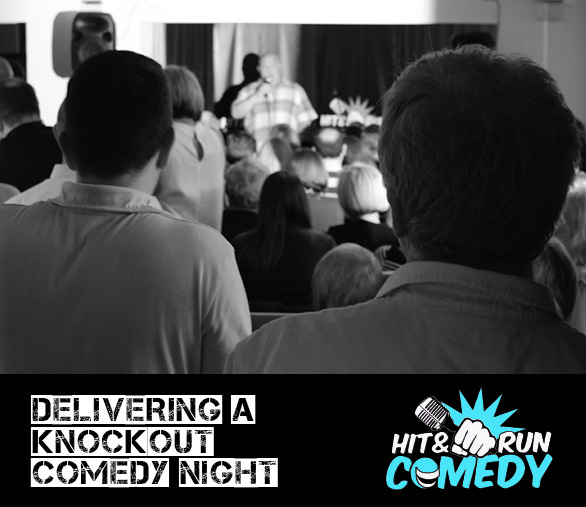 We here at Hit and Run Comedy have been organising comedy nights since early 2007. 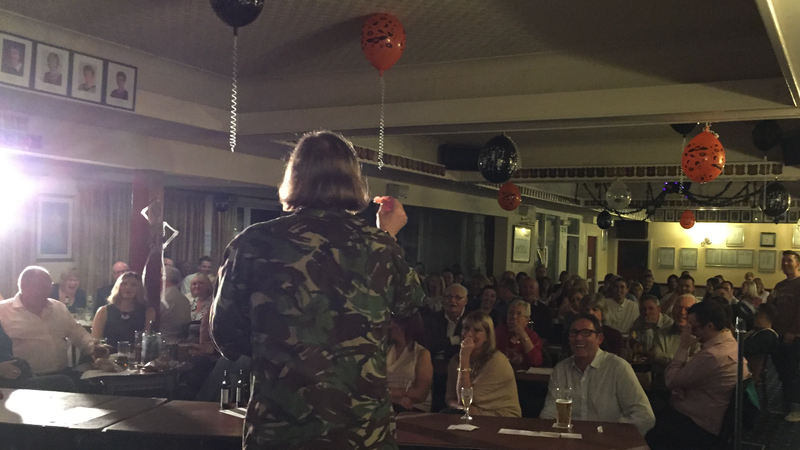 During this time we've provided shows for pubs, restaurants, hotels, village halls, holiday parks, sports club fundraisers plus many shows for our armed forces both here and abroad. We book everything from one-off nights, to monthly gigs. 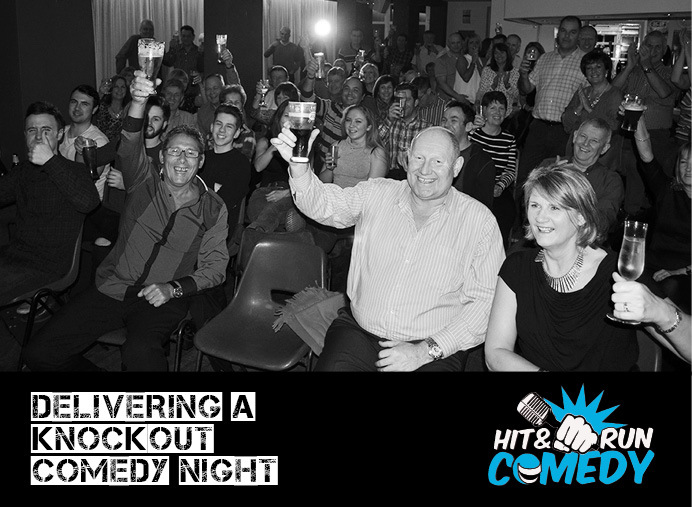 We also book comedians for private and corporate events. 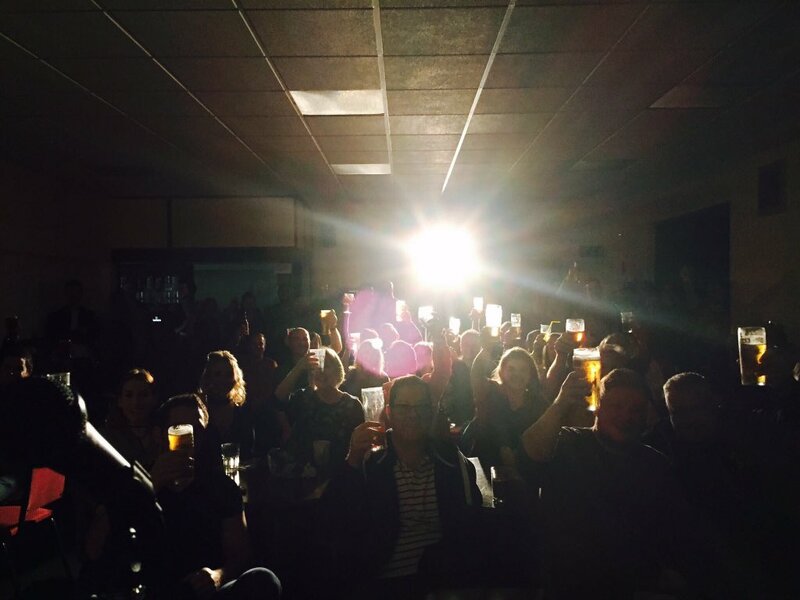 If you're thinking of holding a night or booking a comic give us a call and we'll gladly give you some free advice on what we feel's best for you. Just a quick note to thank you and the guys for a great night last week. The feedback has been fantastic not only from the members of the Northampton Insurance Institute but also from visitors from other local Institutes Peterborough & Stratford on Avon. This was the first year we arranged the event ourselves and I have no doubt we will continue doing so in the future. "Absolutely brilliant night. feedback from everyone's been so positive. 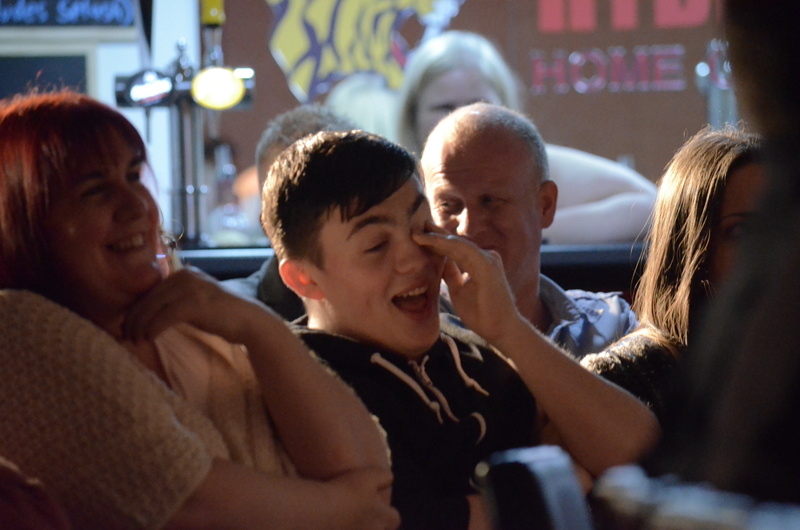 We want to do another within the next couple of months"
Everyone that I have spoken to really enjoyed themselves. We have also received a couple of positives on social media (so there must have been a few younger ones in!). I can safely say that we will be asking you to return with a similar offering. Thanks again for organising the evening - it was stress free for me and allowed me to enjoy it. 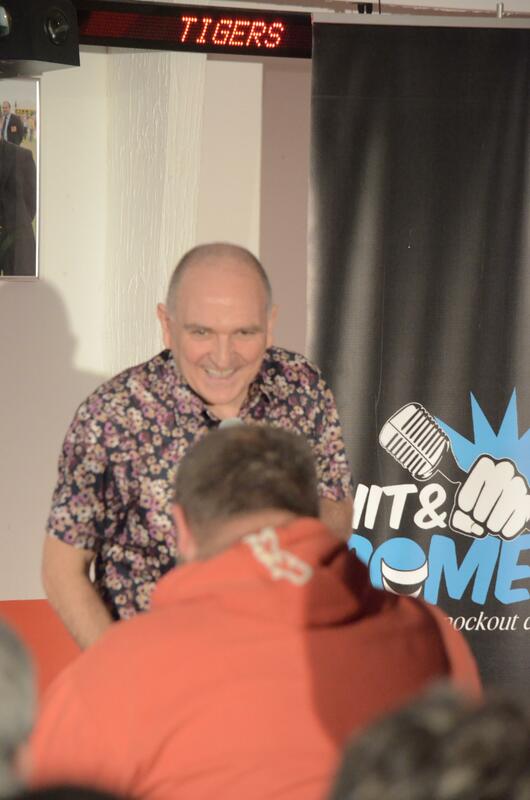 My wife is now getting bored with me repeating some of my favourite gags and stories from Saturday so I need to organise another to get some fresh material!"